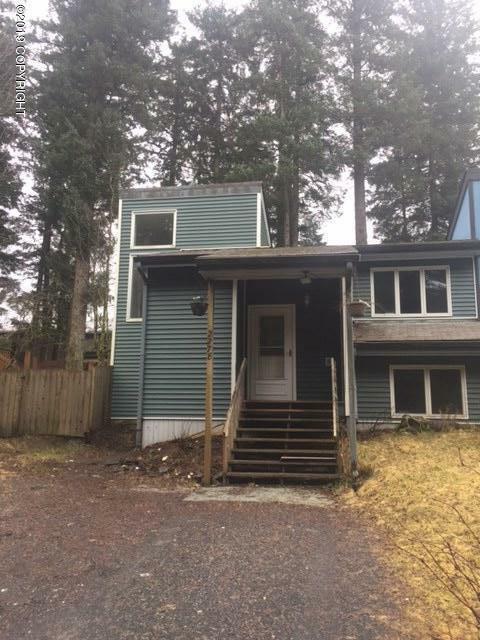 2278 Beaver Lake Loop Road, Kodiak, AK.| MLS# 19-1713 | RE/MAX of Kodiak - Alaska Real Estate - "Honesty & Integrity...It's That Simple!" This move-in ready home boasts new carpet, laminate flooring, fresh paint and has been professionally cleaned! This affordable home features 3 bedrooms located on the lower level with good size closets. Large deck, fire pit and fenced yard are perfect for the long summer days. Large windows allow for great natural light throughout the home. Appliances are included!